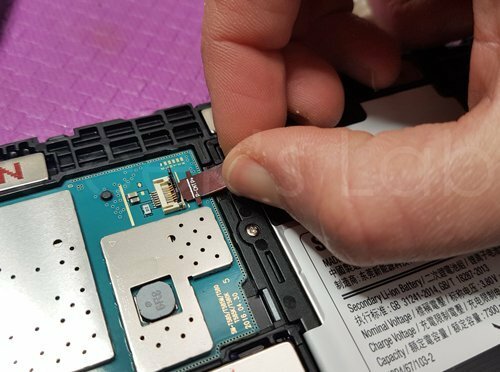 Recently we found a problem that affected the Samsung tablets and specifically the TAB A SM-T585 model. 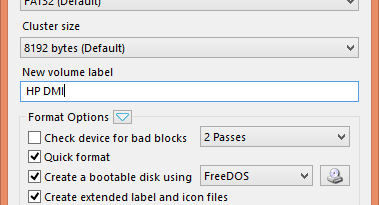 In the tablet in question the display goes black making it impossible to use the device. 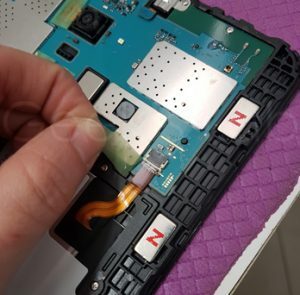 Although we often think of a problem related to the malfunctioning of the LCD, we verified the integrity of the display in the laboratory and found the solution to the problem. 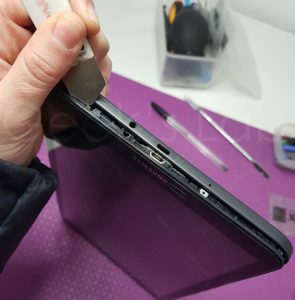 The solution doesn’t require costs for any spare parts but only a little manual work. 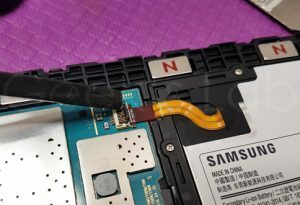 Let’s see How to fix Samsung Tab A black screen. Note: The proposed solution is good for models that have not suffered shocks and don’t require replacement of the LCD panel. 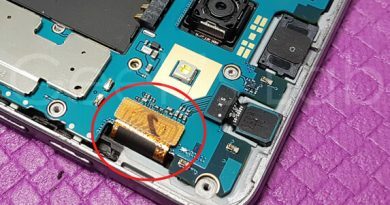 Remove the film placed on the battery connector and disconnect the flat from the motherboard. We reconnect the flat after two seconds and turn on the tablet. 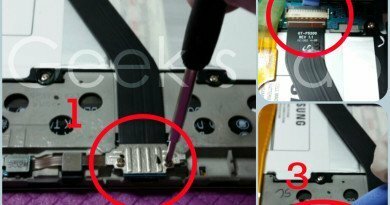 We check the correct functioning of the display and reassemble the device. 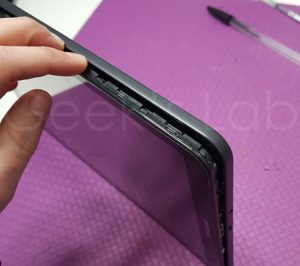 Did you encounter the same problem on another Samsung model? Write us in the comments!